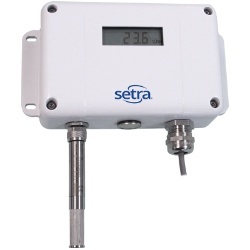 Specially designed for HVAC, the SRH200 sensor by Setra is a cost effective, highly accurate and reliable solution for measuring relative air humidity and temperature. The enclosure minimizes installation costs and provides outstanding protection against contamination and condensation, thus ensuring flawless operation. 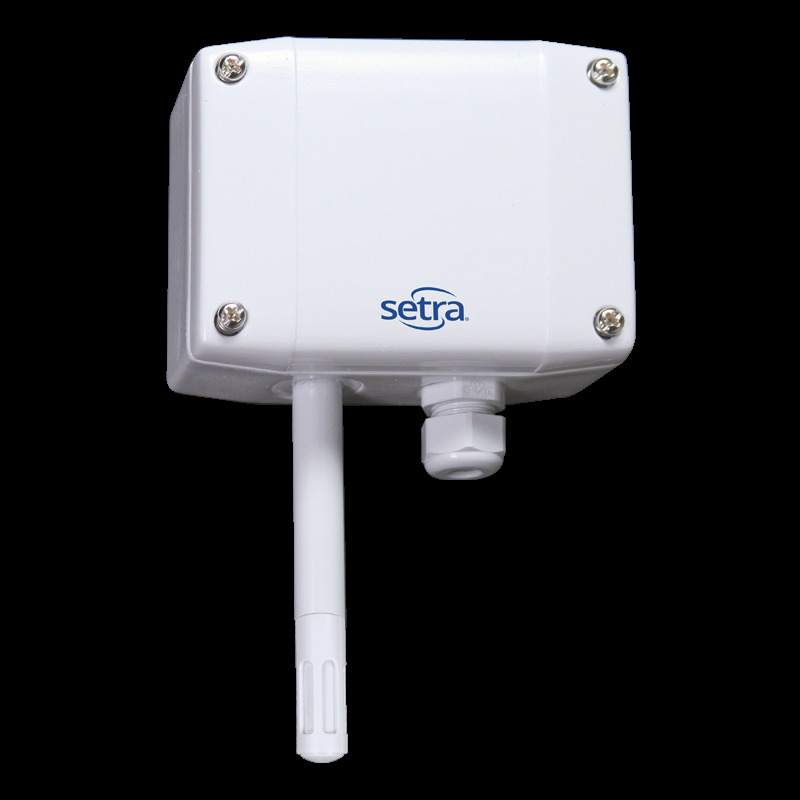 The SRH200 employs the HCT01 sensor element which exhibits excellent long term stability and resistance against pollutants. 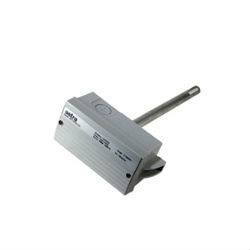 The SRH200 provides a measurement accuracy of ±2.5 % RH and is available for wall or duct- mounting with current, voltage BACnet MS/TP or Modbus RTU output. The configurator makes it possible to freely select the scaling of the temperature output and configure the RS485 parameters. 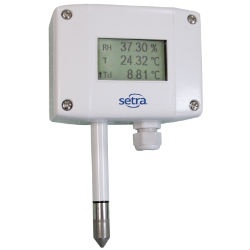 The included configurator software allows for additional on- site adjustment of the humidity and temperature.